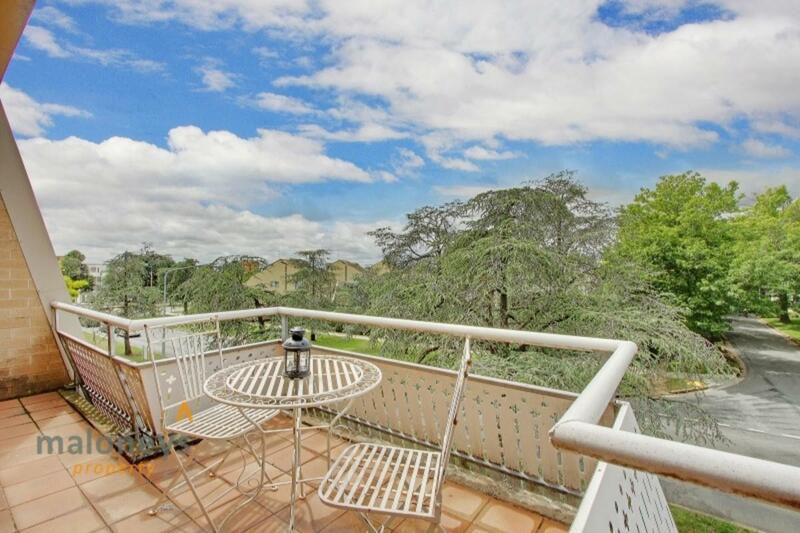 A fantastic top floor apartment is flooded with the natural light from both balconies and gives instant 'buy me' appeal upon entering. 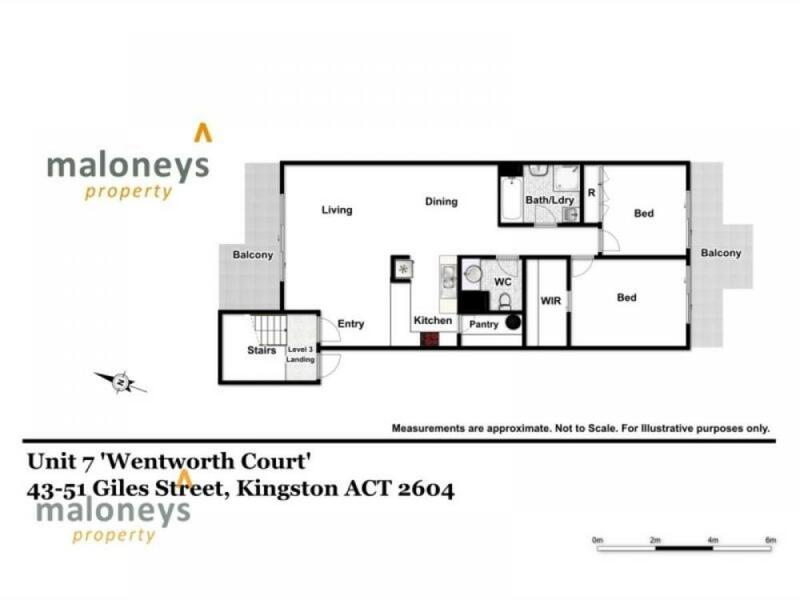 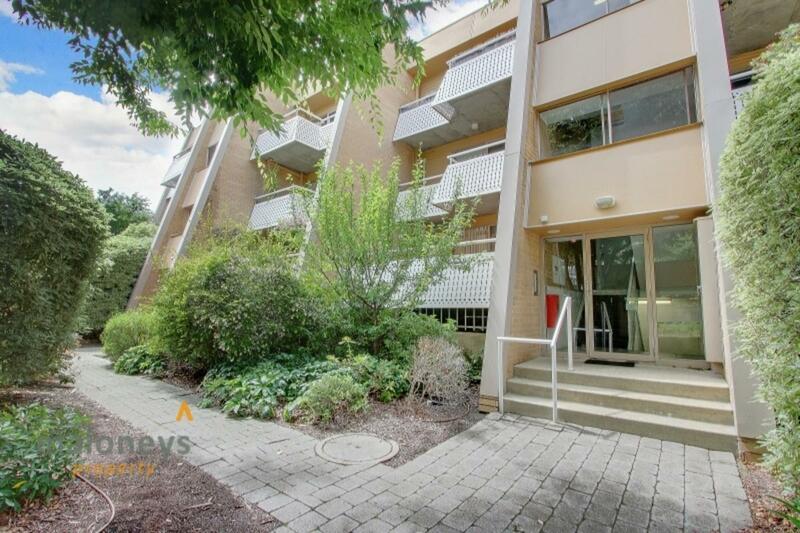 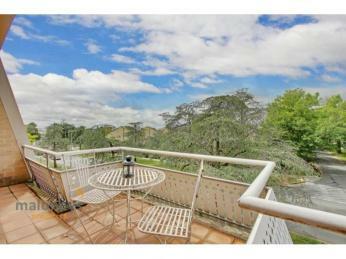 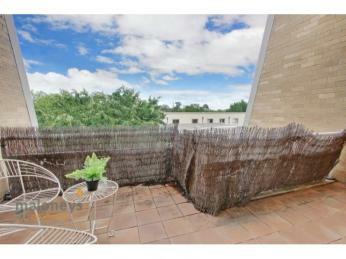 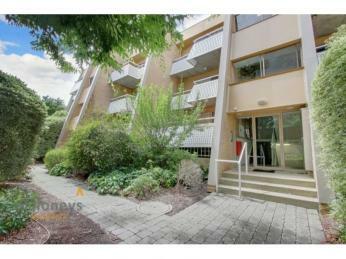 Amazing location, right in the heart of Kingston with great access to both Green Square and the Kingston Foreshore. 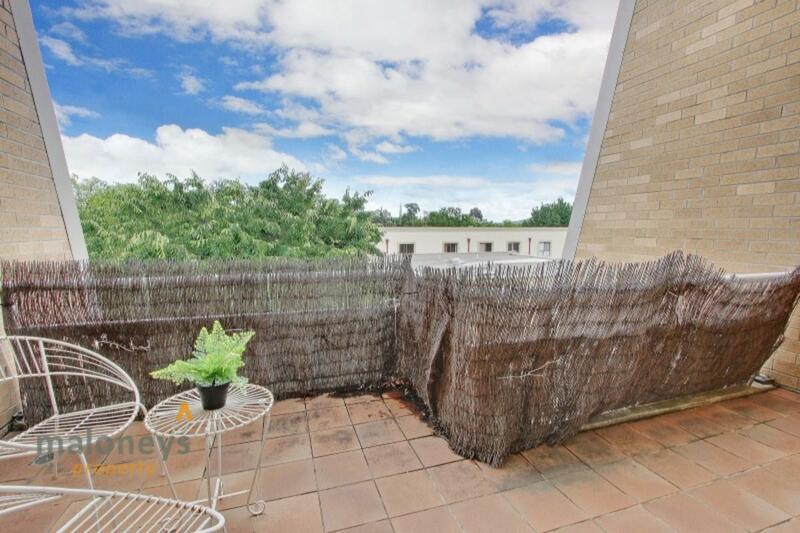 This quaint property has stunning leafy views overlooking Giles Street and boasts 2 large bedrooms both with BIRs and access to rear balcony. 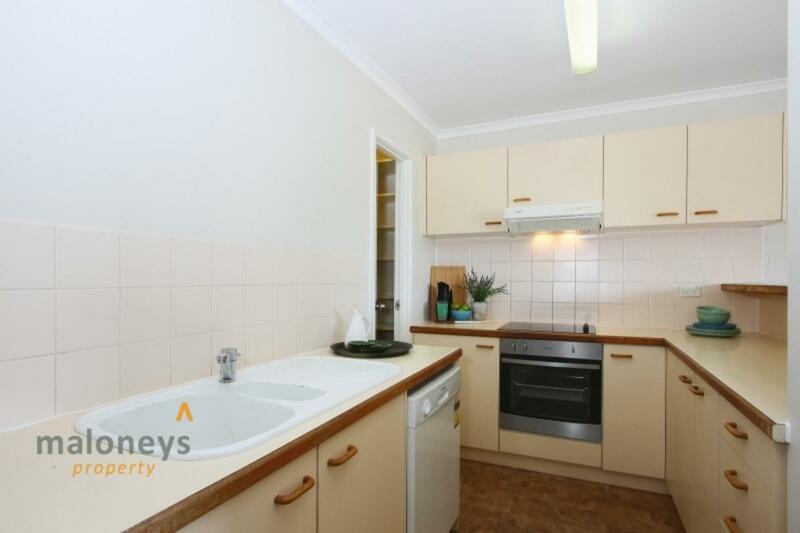 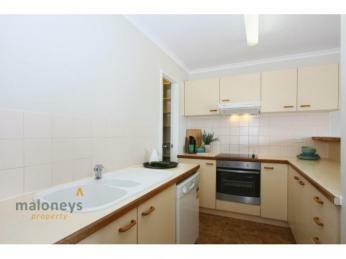 A spacious kitchen with loads of bench space, dishwasher, double sinks and a walk in pantry/cupboard. 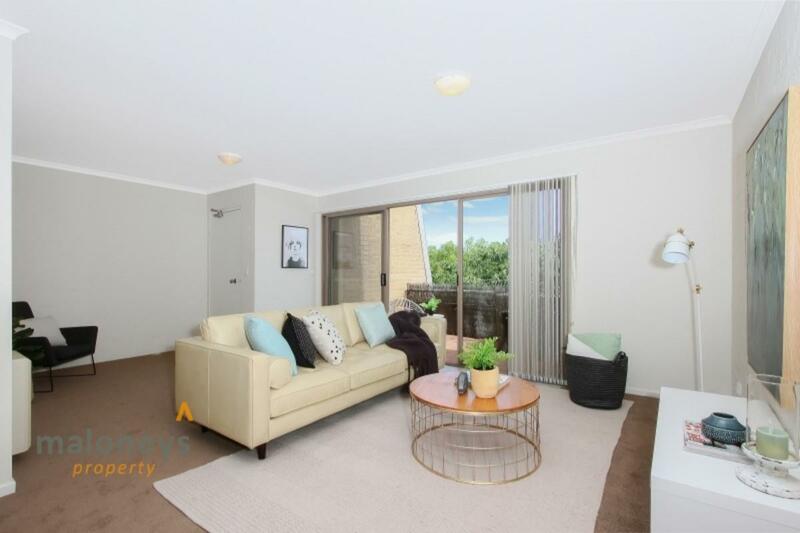 Entertaining will be especially pleasurable in this home on either of the large private terraces which provides an ideal space for alfresco meals or simply relaxing in your own outdoor space. 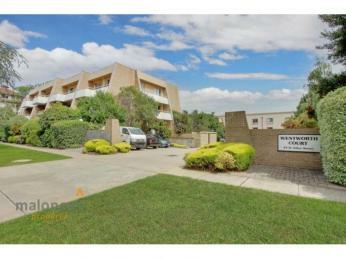 The Wentworth Court complex is attractive with its bold modern lines and lovely leafy pathways. 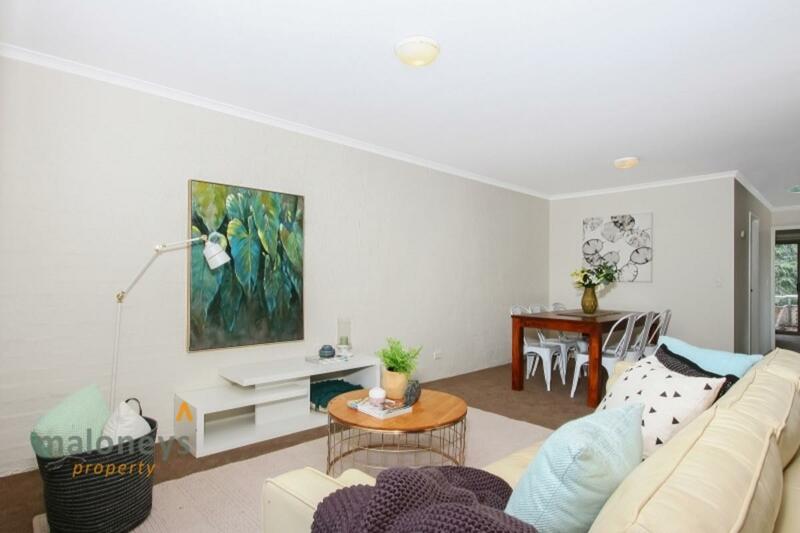 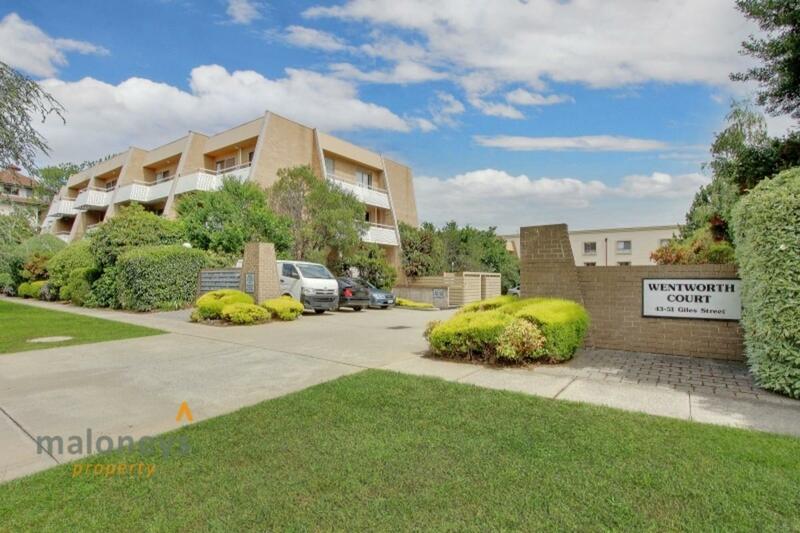 Ideally located, the home is just a stroll to Lake Burley Griffin, Telopea Park and the Bus Depot Markets. 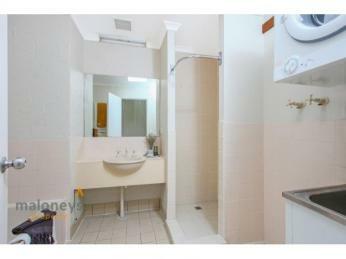 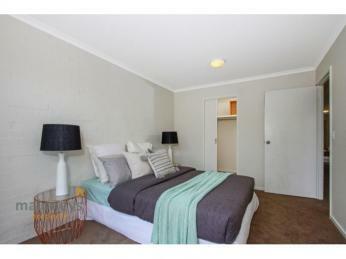 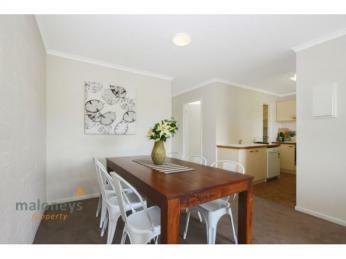 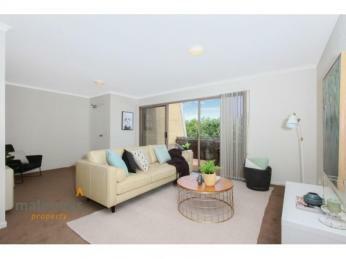 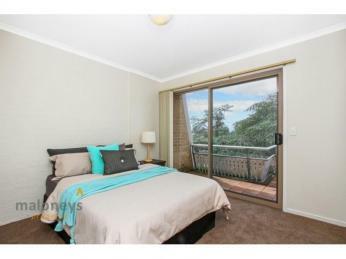 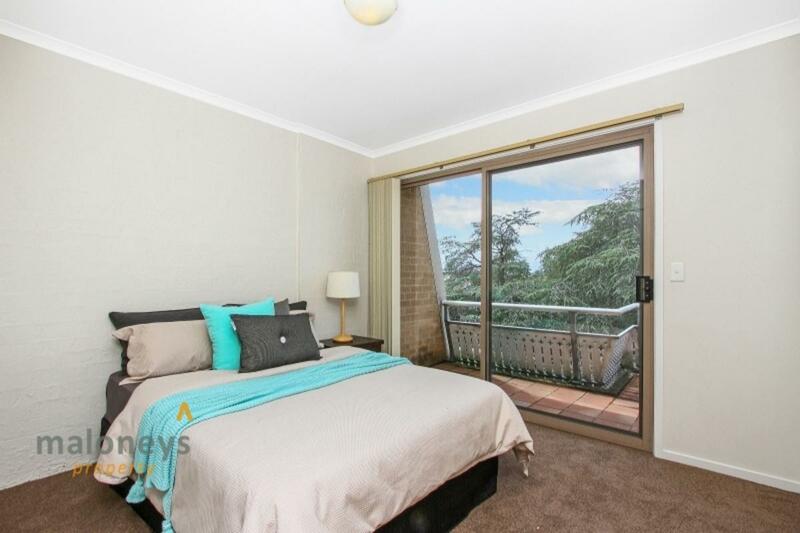 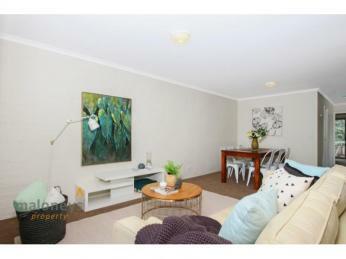 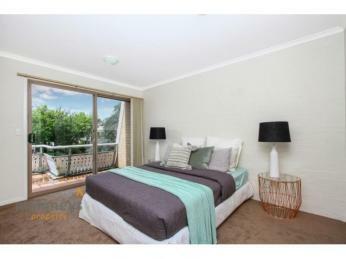 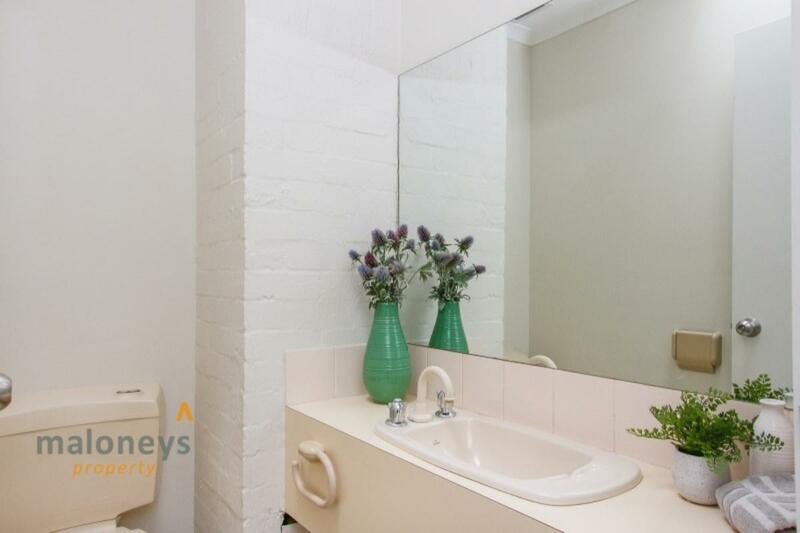 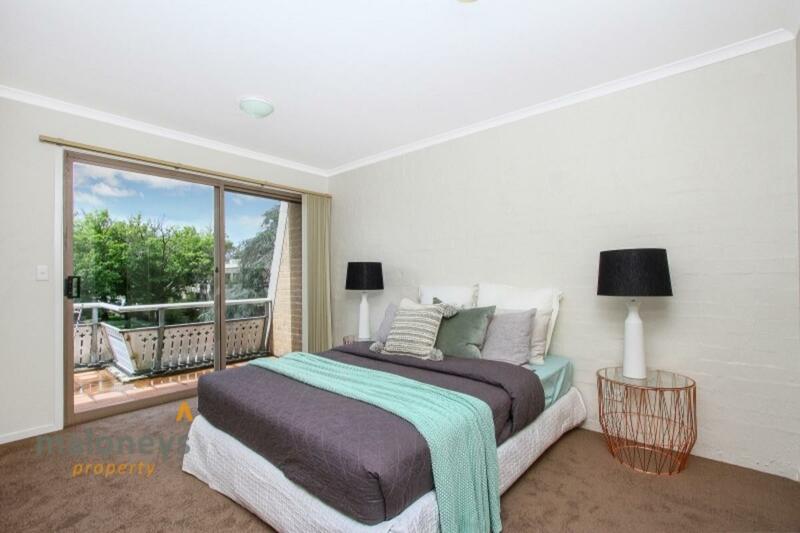 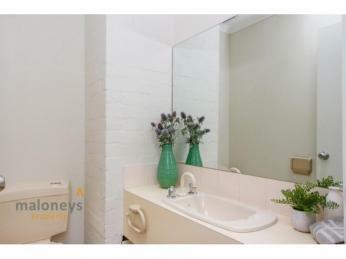 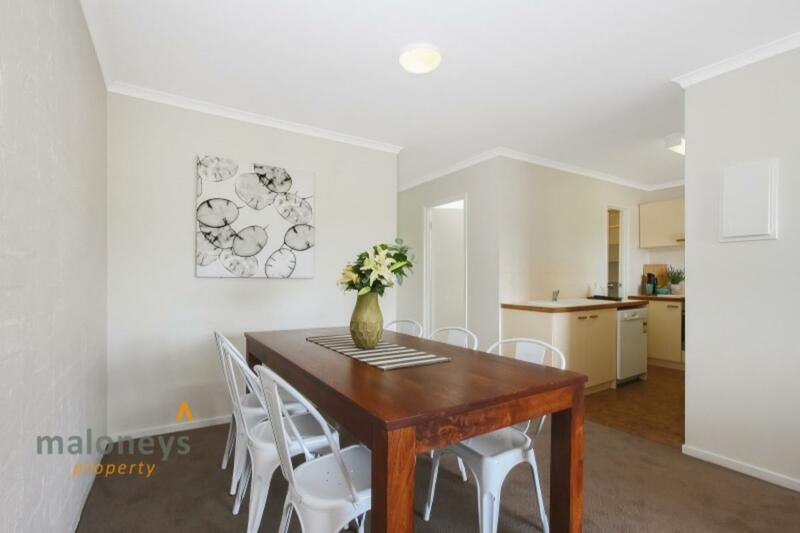 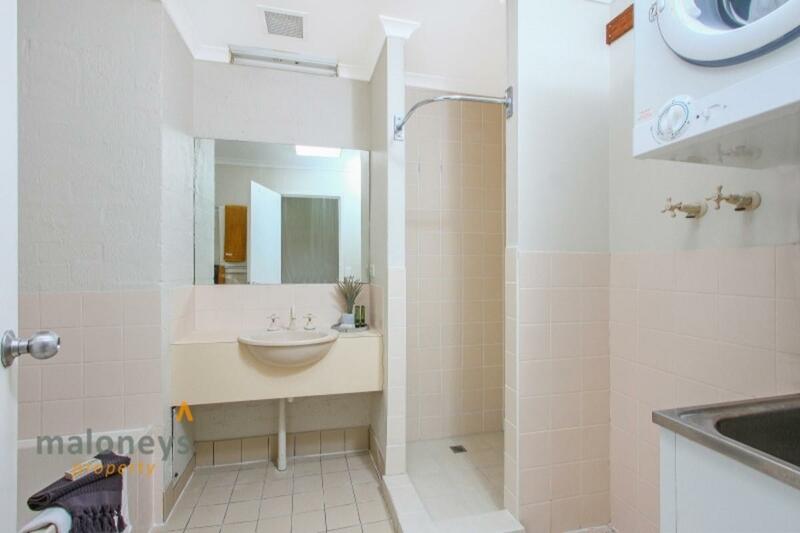 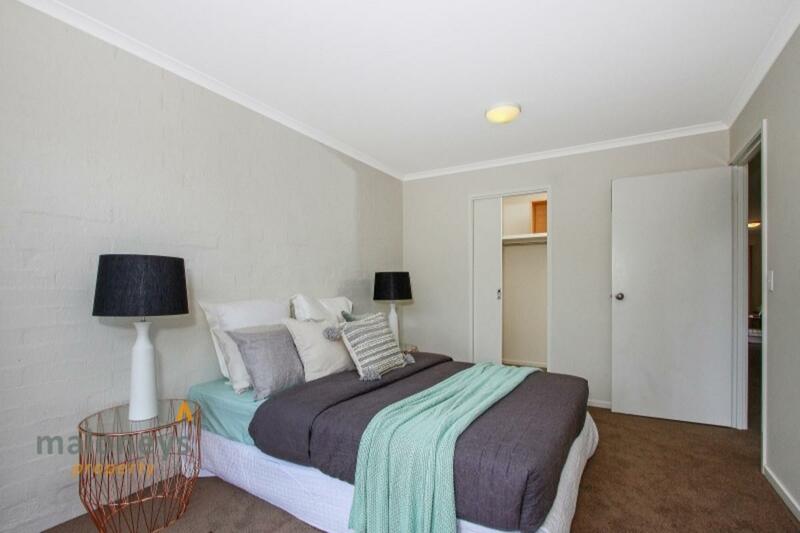 -	Easy access to Telopea Park, Grammar, St Clair’s and St Edmunds Schools plus more.